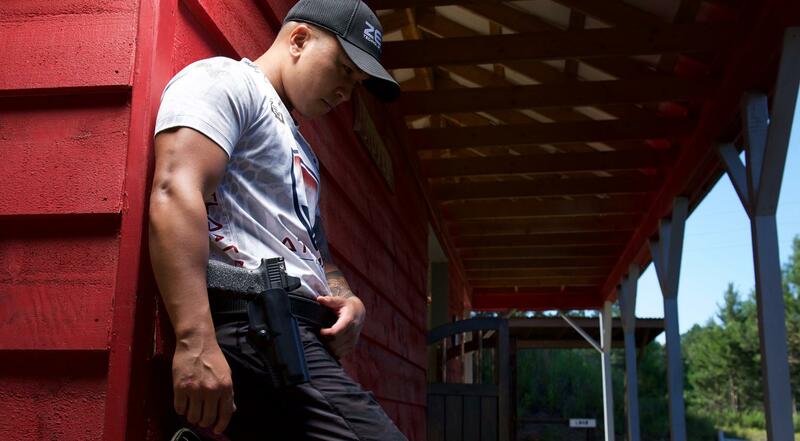 KC Eusebio’s competitive shooting career began 23 years ago, at the young age of eight. Starting on the range with his father’s coaching, learning the skills and techniques that would soon make him one of the most recognizable names in the shooting world. KC set a number of records within the United States Practical Shooting Association, all of which he still holds, becoming the youngest Master class shooter at the age of 10 and youngest Grand Master class shooter by 12. Three years later, he continued to set the bar for success by winning the World Speed Shooting Championships, just 15 years old and the youngest to do so. As a first generation American, KC’s patriotism and love of country led him to enlist in the United States Army and join the elite Army Marksmanship Unit shooting team. Under this leadership he honed his skills and taught hundreds of soldiers advanced marksmanship, giving them proficient tools to help them complete their missions. Soon after his time in the military, he began working closely with Glock, Inc., a leading manufacturer in the industry. He earned his spot as Shooting Team Captain, along with another World Speed Shooting title, the first and only to capture an overall title with a striker fired pistol. 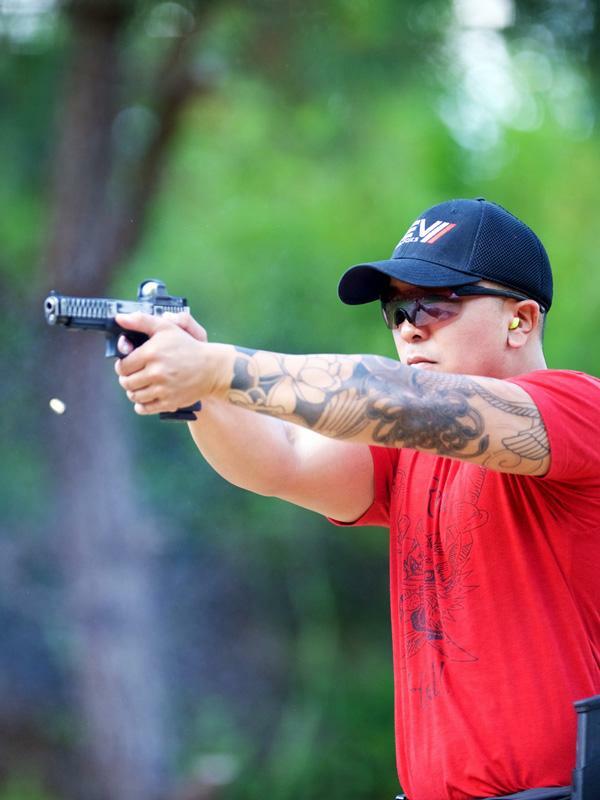 KC continues to not only compete and win, adding a coveted USPSA Open National title and five World Speed Shooting titles to his list of many accomplishments, he also works closely with a top tier list of sponsors. Providing research and development for cutting edge technology, while testing and evaluating at the highest level of competition possible. While KC’s love for competing has given him a career of a lifetime, his passion for sharing his sport has led him to the next phase of his profession. Co-founder of META Group International, a firearms training company, he continues to provide world class training to military, law enforcement and civilians. KC now acts as shooting team captain and employee of Zev Technologies, competing at the highest level around the world. A few of KC's accomplishments are listed below. 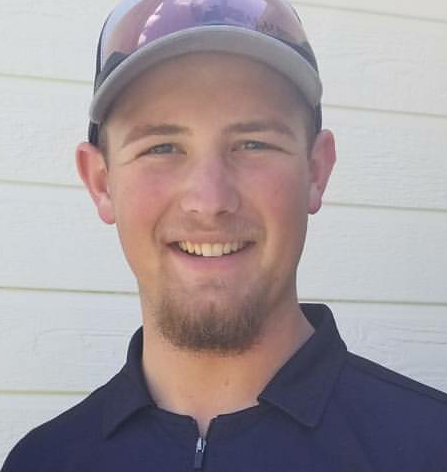 Kolby Pavlock was born in Biose, Idaho and currently lives in Kuna, Idaho with his family. He started hunting at age 3 with his grandfather and father. Showing an interest in shooting, he started bird hunting at age 10, and continued at age 12 with big game hunting. Kolby started competitive shooting at the same time, competing in rim fire and 3-gun events. He then started shooting USPSA shortly after, and loves competing in all shooting categories, particularly USPSA and Steel Challenge. His competitive shooting started with a ZEV Glock 34 Prize Fighter build, and in USPSA shooting, he uses a ZEV Glock 24 Dragonfly build. Kolby made the switch from the 34 to the Glock 24 in 2015, where in 2016 he made Grand Master in limited. Kolby is 18 years old and a freshman in college working on a degree in Machine Tool Technology. He's been machining for over 4 years, and enjoys working hard to maintain his 3.75 GPA despite his busy shooting schedule. I shoot ZEV Tech because they are built with high quality materials. ZEV makes Glock triggers that are so smooth, so crisp with a clean break - and are fully adjustable. I am amazed by the quality of their parts all the way down to the connectors and springs. I love shooting ZEV Tech on my Glocks.